The Hallmark of dependability in metered dispensers. Operates every 15 minutes, with a 30-day refill life. 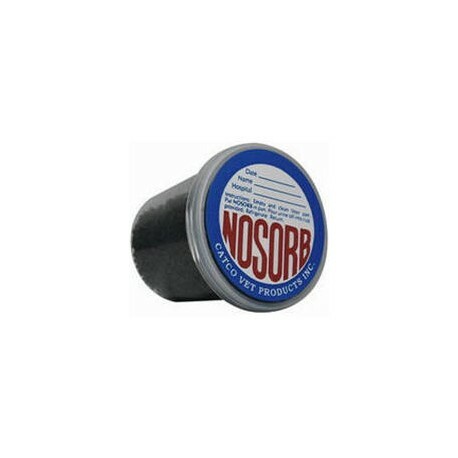 General coverage is 6000 cubic feet or a 30' x 20' x 10' room. Two year battery life, requires two D-cell batteries (Not Included). Basic on/off switch. 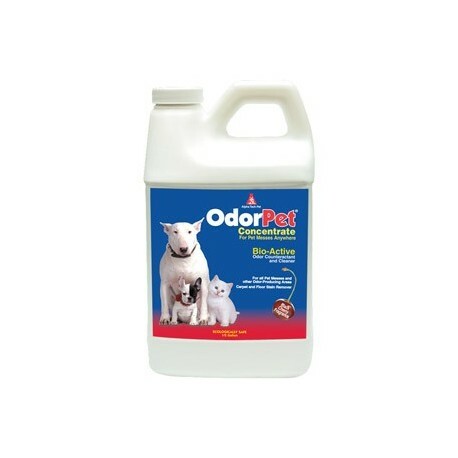 Can be used with any refill offered by Country Vet. Fragrances sold seperately. 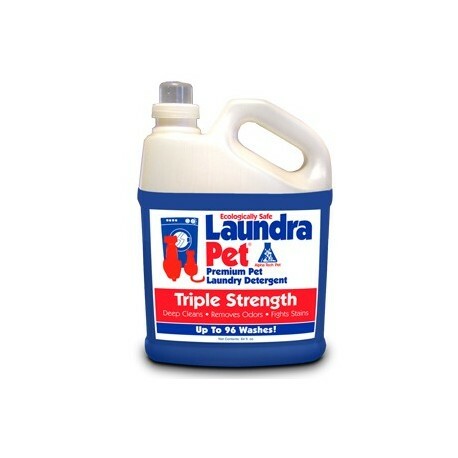 LaundraPet is a 3X premium pet laundry detergent! 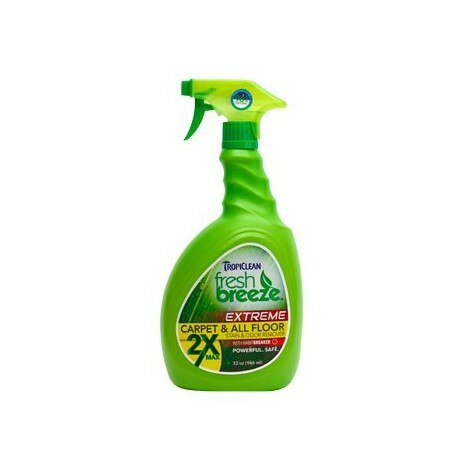 Designed for the environment, some of the purest cleaning ingredients available to meet EPA green standards are used to maintain safety. 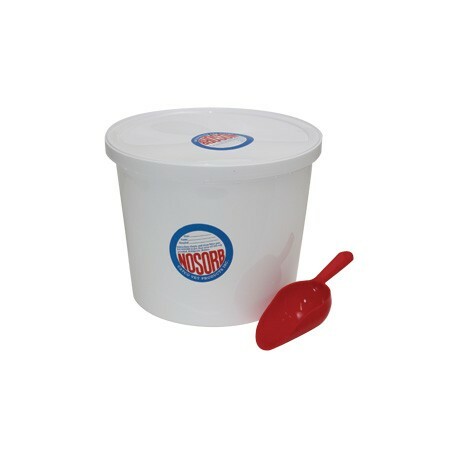 LaundraPet is formulated with non-soap surfactants that provide more than three times the cleaning power compared to conventional laundry detergents! 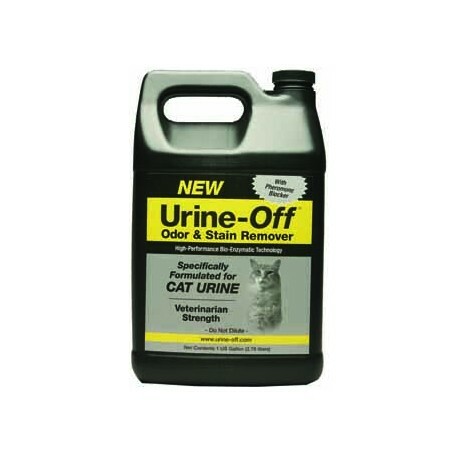 Urine Off is a high-performance, bio-enzymatic product developed specifically to remove cat urine, dog urine, other urine stains and odors. 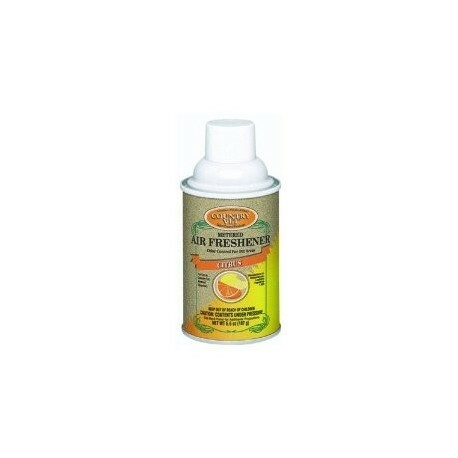 Eliminates urine odor at the source, permanently. 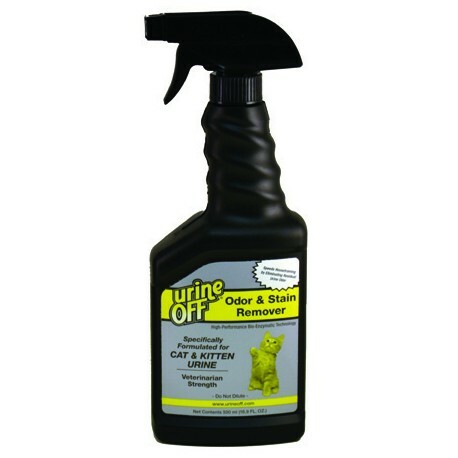 Effective at removing urine odors and urine stains on hard and soft surfaces. 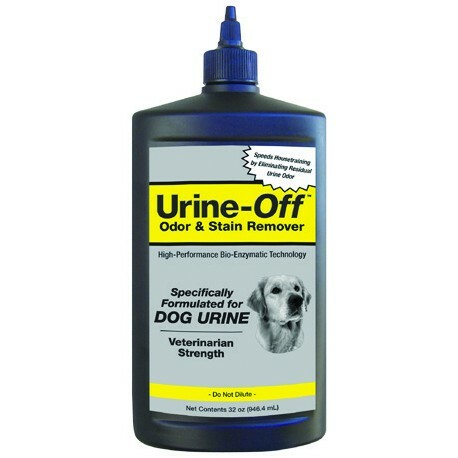 Works not only on fresh urine stains, but also on old ones (even years old). 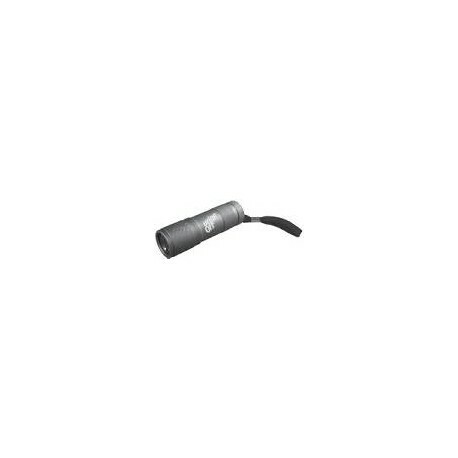 The Urine Finder is powered by nine very bright, discrete-wavelength UV LEDs that deliver a concentrated UV beam specifically engineered to fluoresce urine and other body fluids. 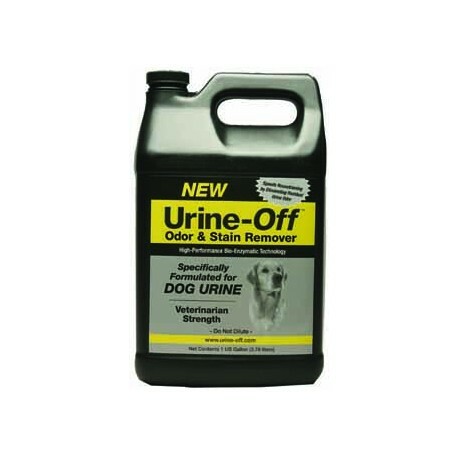 It allows you to find urine that is invisible to the naked eye, so you can save time and money by treating only urine-stained areas.